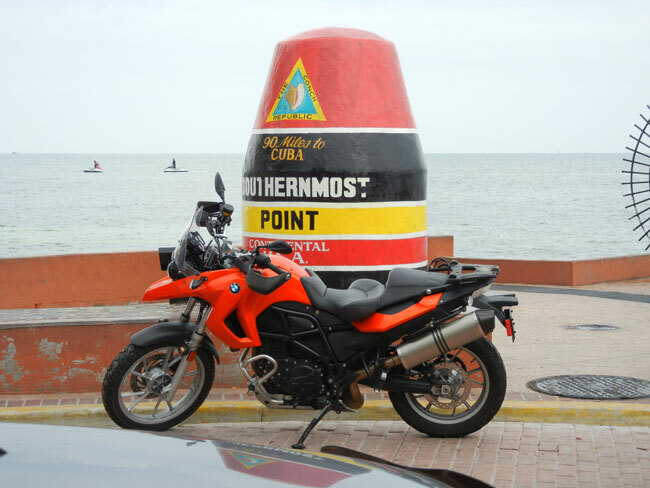 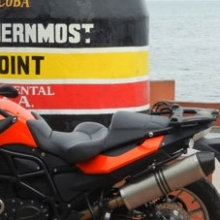 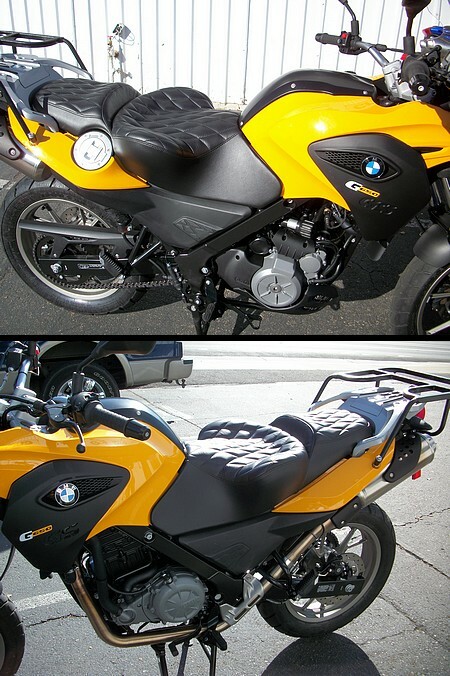 Your BMW bike is known for speed, style and performance. 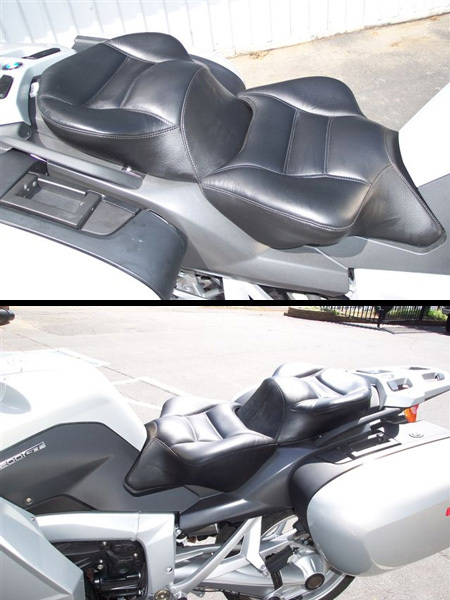 But it doesn’t take long to notice that the bike seat could use some more padding to give it a final touch of perfection. 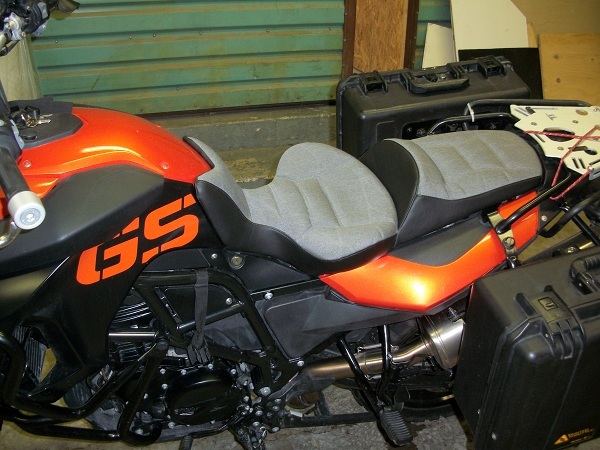 That’s where Russel Cycle Products comes in. 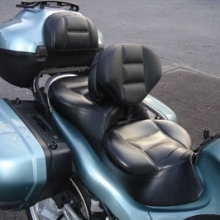 We are the home of the Day-Long Touring Saddle, with our patented seat suspension system to give you the comfort and support for those many long (or short!) 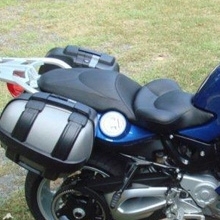 bike rides. 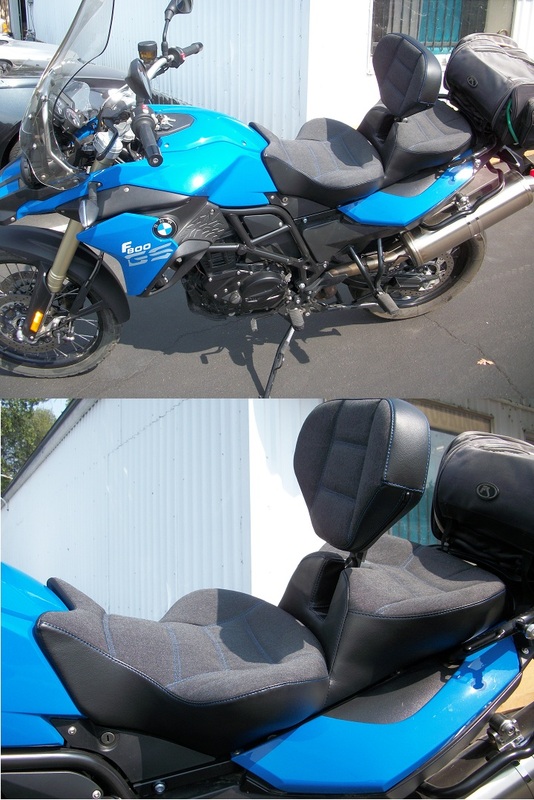 BMW bike owners across the world have been grateful for finding Russell cycle (Day-Long.com) and ordering a custom-made seat from us. 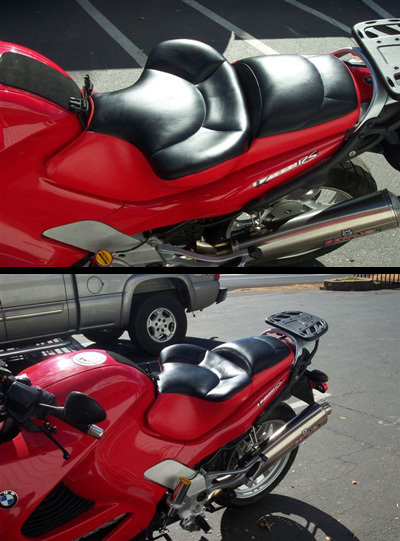 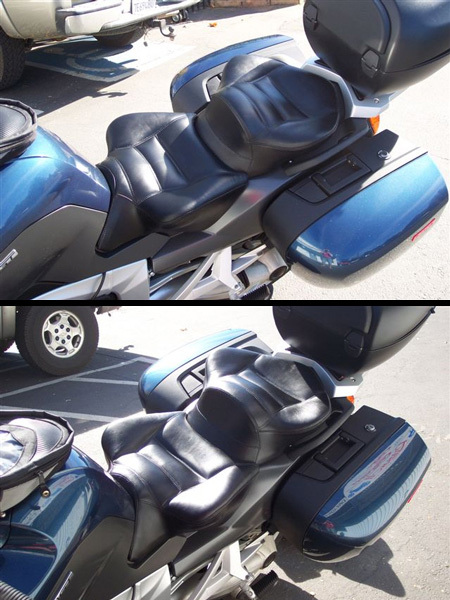 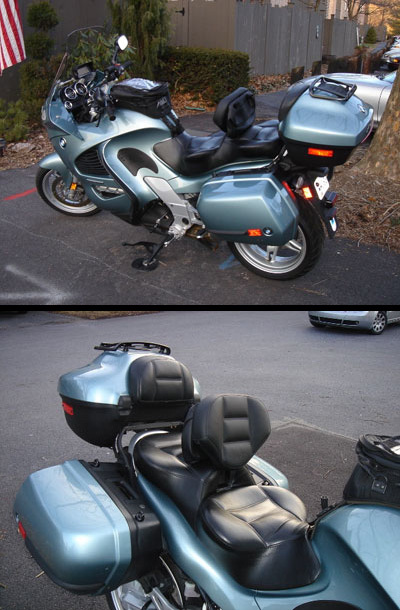 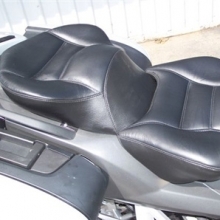 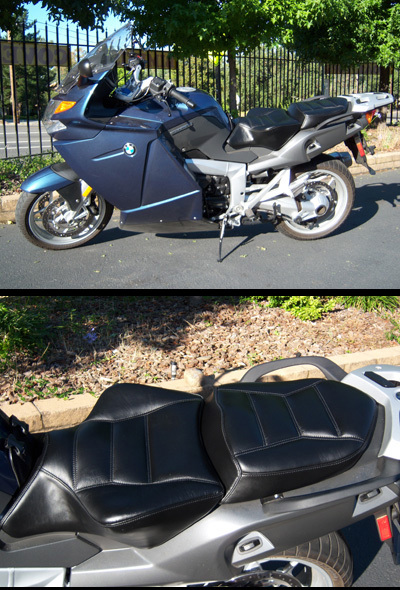 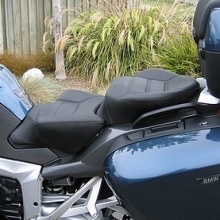 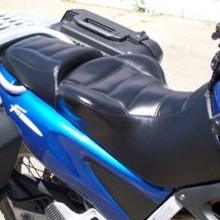 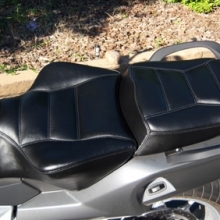 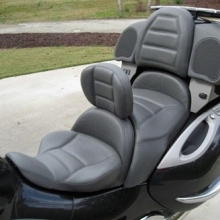 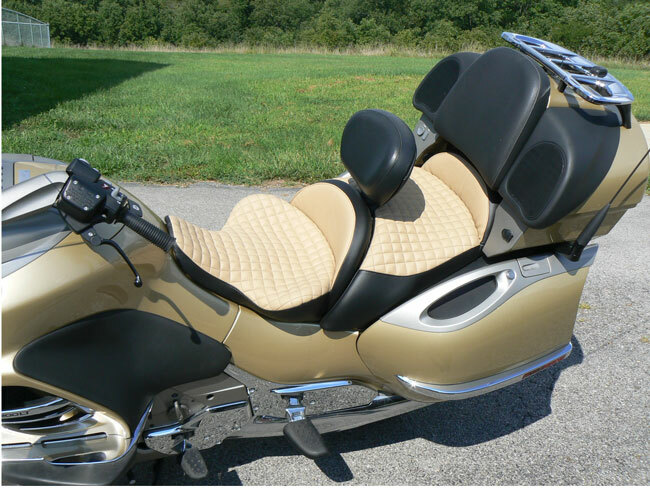 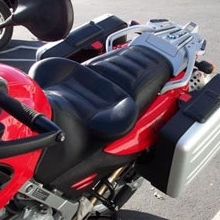 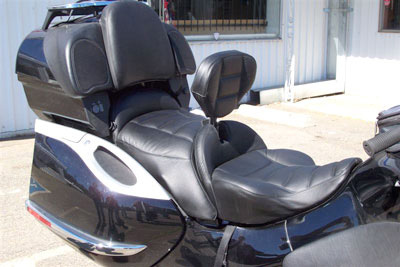 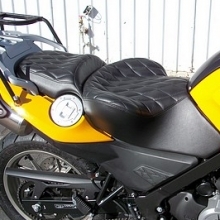 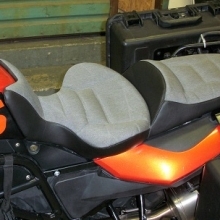 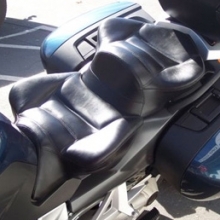 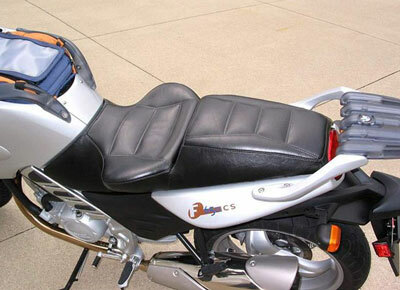 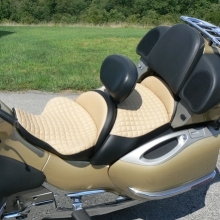 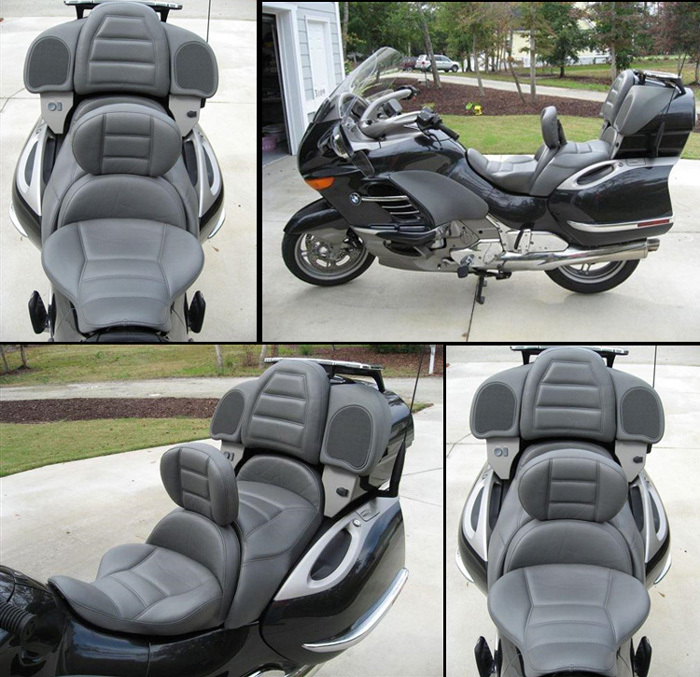 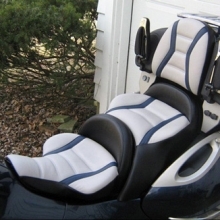 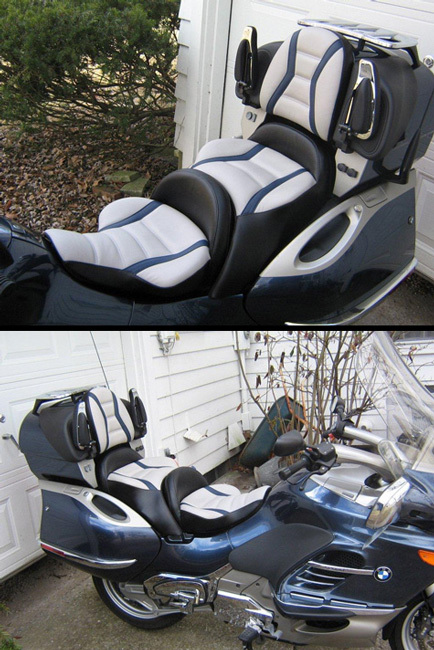 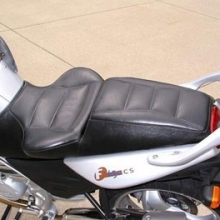 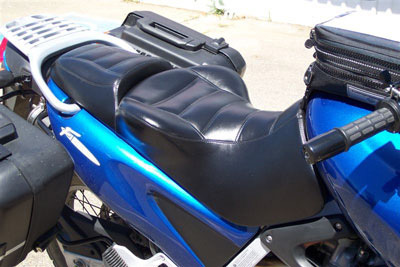 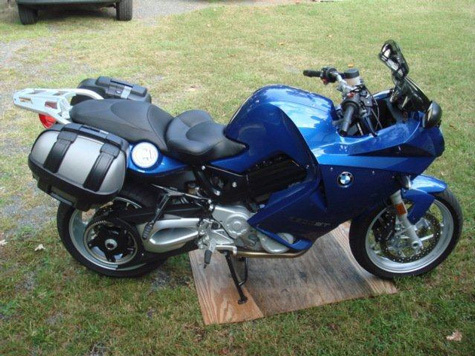 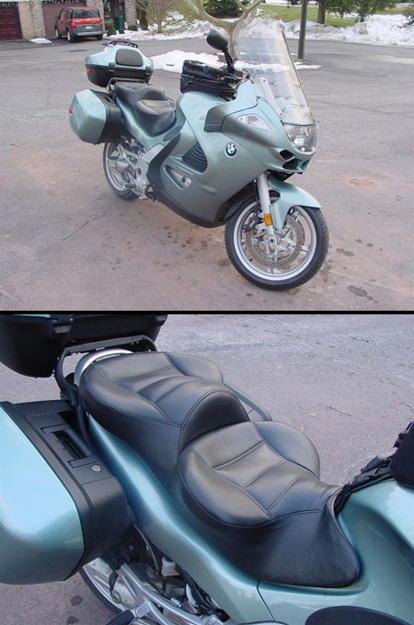 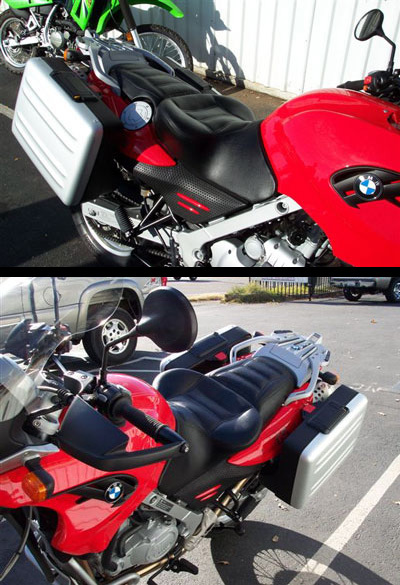 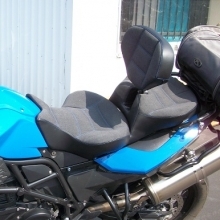 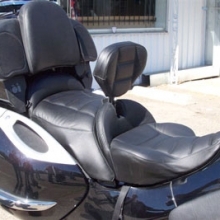 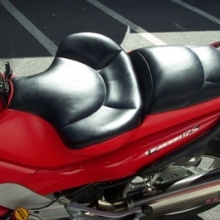 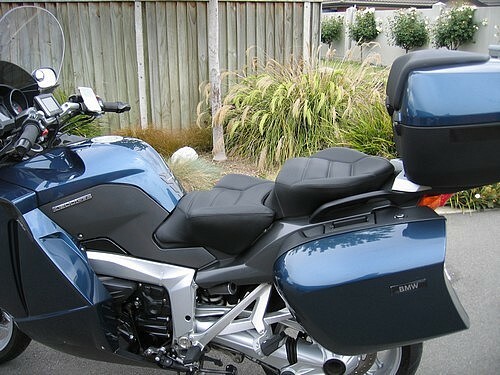 Below is our gallery with style #’s and examples of the many kinds of bike seats we have made for BMW bikes. 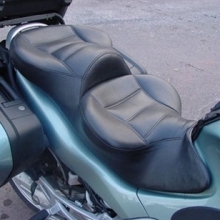 All you need to do is send us your seat pan and follow the steps to place an order.